UK's 4G Rollout Hits Small Delay, Bidding to Begin "Early 2013"
Spectrum auctions — where operators bid for one of the two available spectrum frequencies 800 MHz and 2.6 GHz — were expected to get underway by the end of 2012, allowing them to roll out services early next year. However, Ofcom now says that while carriers can submit their applications in the coming months, bidders will be required to wait while the regulator completes the necessary assessments before the bidding phase starts, which it now believes will be in early 2013. Ofcom has said that in order to keep the market competitive, it will hold back some of the available spectrum to allow a fourth carrier (or wholesaler) to enter the 4G auction and ensure that the three largest mobile operators don’t control the market. As we reported in January, Ofcom will ensure that one operator commits to covering up to 98% of the UK by 2017. 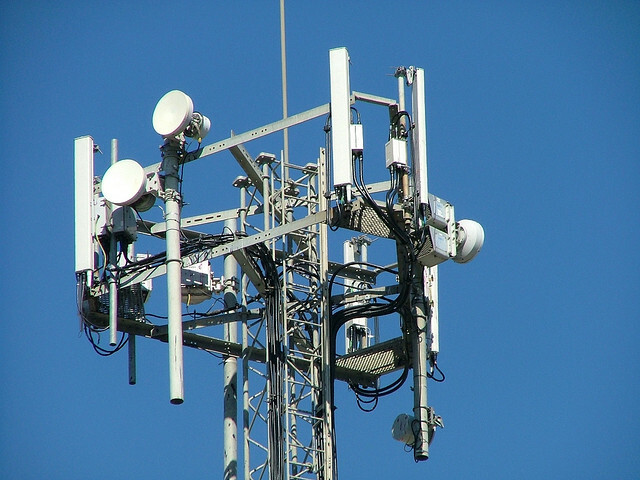 It hopes that by forcing this on one of the 800MHz bands, other operators will follow suit. UK operators have already been testing 4G networks across the UK in preparation and Everything Everywhere has already submitted an Ofcom proposal in an attempt to kickstart the auction process. If all goes to plan, it is possible that we could see the auction process begin sooner than planned. With numerous delays behind it, Ofcom appears to be painting a worst case scenario to ensure it won’t push back the 4G launch further.